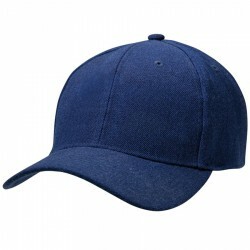 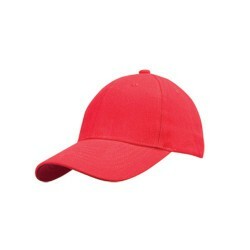 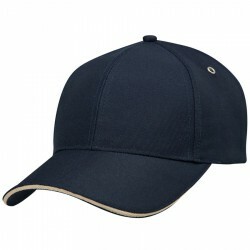 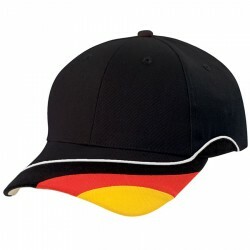 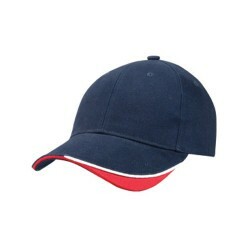 Branded golf caps are valuable personalised marketing products. 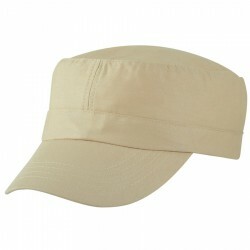 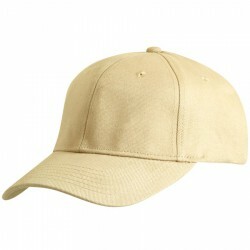 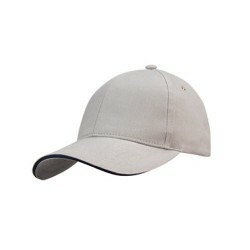 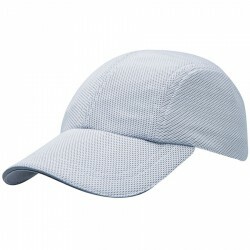 As part of the golf apparel, these promotional golf caps are deemed practical by every golf player as they help block the sun’s glare. 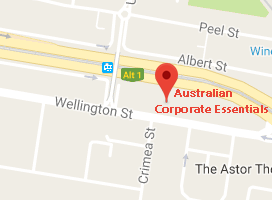 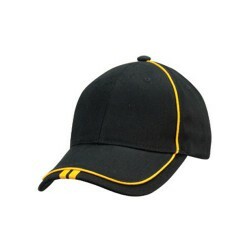 They are effective in promoting a brand especially with their huge branding space. 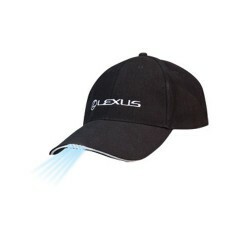 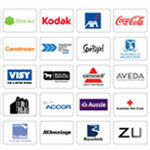 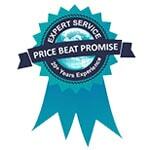 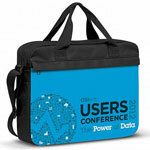 Your corporate logo or name is sure to standout and get noticed. 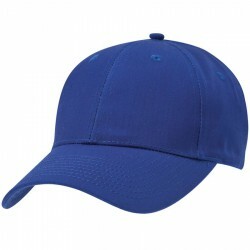 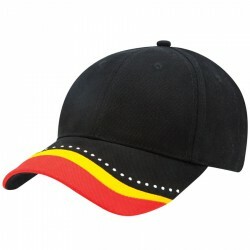 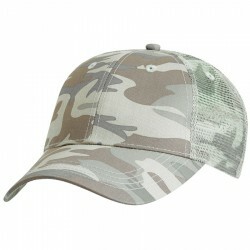 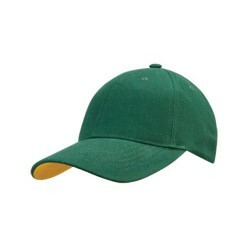 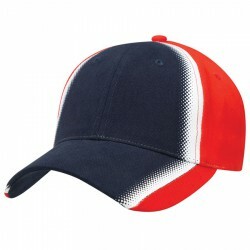 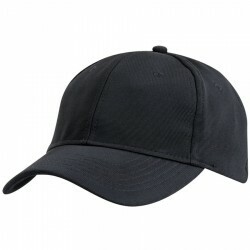 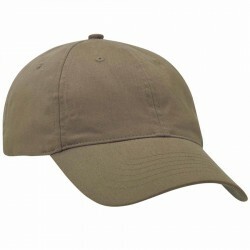 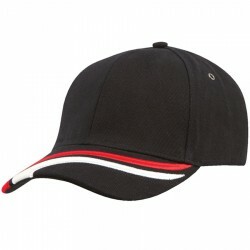 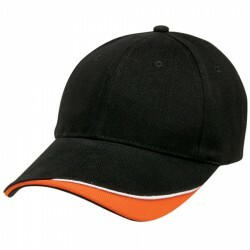 ACE offers a wide range of promotional embroidered golf caps in an assortment of designs and styles. 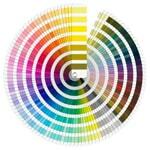 Check out the selection below for more details.